The Difference is Worth the Drive! 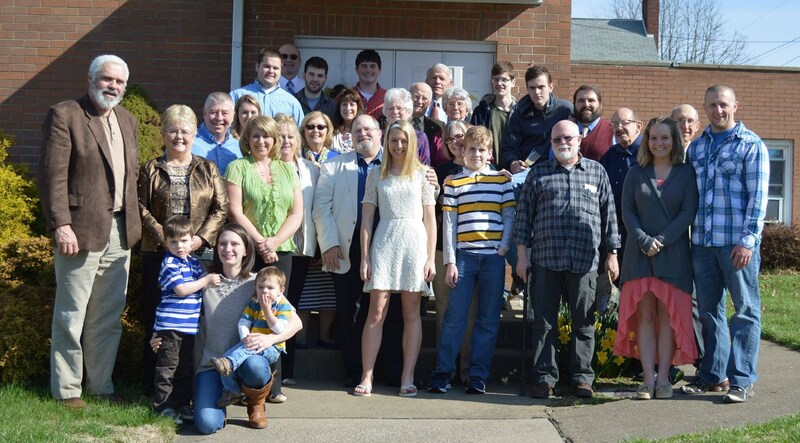 Trinity is the only PCA congregation within a hundred-mile stretch along the Upper Ohio Valley. If you love and desire a Reformed and Covenantal perspective on Christ and the Word of God, then this is the place to be. 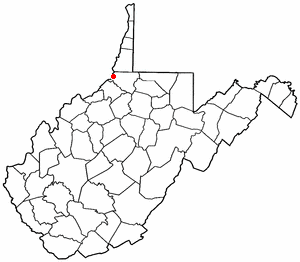 Located in New Martinsville WV, Trinity splits the distance between Parkersburg and Wheeling, and we have people who come from both directions. We even have people who come from Ohio! We like to say that The Difference is Worth the Drive! Click here for more details on each of these and then visit to see for yourself what makes Trinity different!